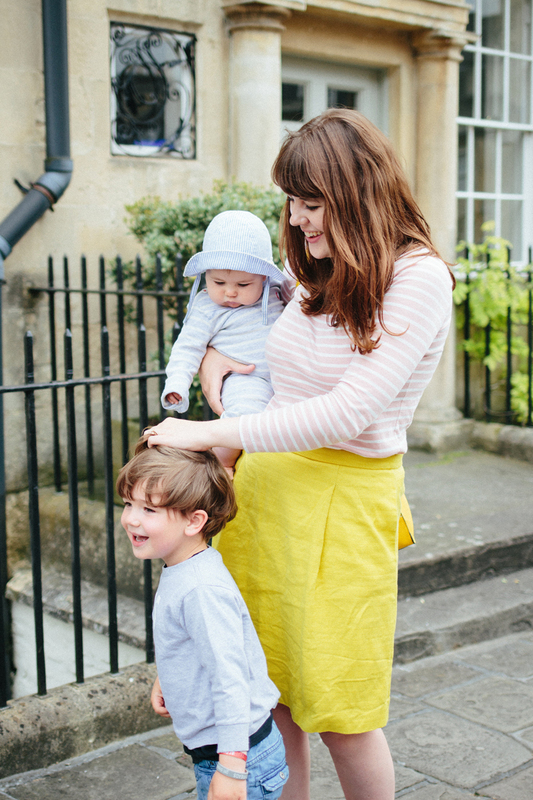 When I fell pregnant with Wilf, my first child, I felt such a sense of excitement. 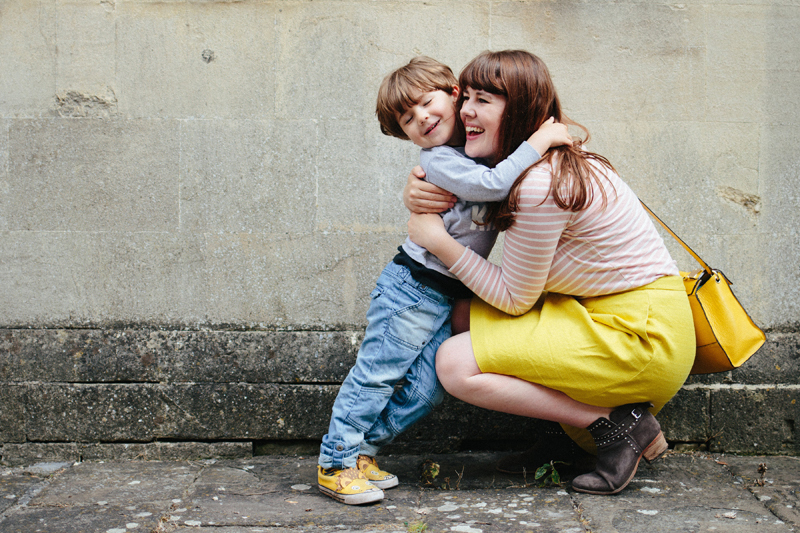 Although I was only 25 being a mum was something I had wanted for so so long, I so desperately wanted to become part of this club of motherhood. I was eager for all of it, for experiencing birth, breastfeeding, sleepless nights, I couldn't wait to become this person. 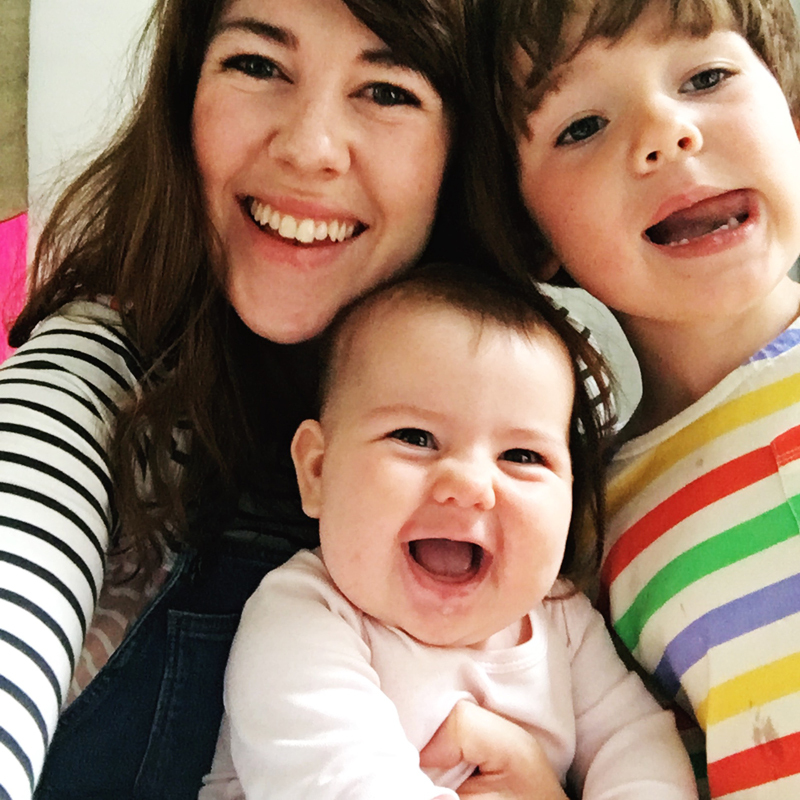 I’m working with P&G for its Thank You Mum campaign (P&G is Procter & Gamble, which sells products like Olay, Pampers and Venus razors amongst many more) and to talk about the strength of motherhood. You might remember when I took Mabli with me for afternoon tea at the Savoy and to watch Jessica Ennis Hill and her mum Alison Powell, (who are P&G Thank You Mum ambassadors) talk about their own mother daughter relationship. Whilst a lot of becoming a new mother was tough, a shock, I felt lonely, exhausted and at times depressed. I also felt like I had found my purpose. Despite being thrown into this new life where I had so much responsibility and so little sleep, I felt a love so strong and so fierce and intense that those things didn't matter. I felt like I had finally arrived and become the person I wanted to be. Motherhood gave me confidence in myself and my decisions, it gave me a calmness and perspective it also brought two wonderful little people to this world. Sometimes I can be having the worst day, I feel stressed or worried or frustrated and all it takes is love from one of my kiddos, a big hug from from Wilf or a gummy smile from Mabli and I can forget what I felt bad about, I want for nothing but that moment. I need them as much as they need me. Becoming a mum makes you realise how your own parents felt, how they probably didn't have a clue either at times but loved you so fearlessly regardless. How you wish you could take back some of the things you did because you totally get it now, and sorry, a thousand times, because you understand how much they loved you. It's made me admire and appreciate women so much more than I had ever contemplated. It still blows my mind that women carry and grow actual people! I know that when it comes to my children I would do everything I could for them and that mums all over the world, feel the same about their children. It's that fierce primal dedication that arrives as soon as you discover you are pregnant. It's trusting your instincts, knowing when to give them that helpful push into something they might initially find difficult, feeling so proud of their accomplishments. It's being the bad guy when you have to and being the arms they fall into when they need you, always. When I first worked with the P&G Thank You Mum campaign Mabli was only three months old. I watched their 'Strong'' video from the campaign (you can see it here) and actually burst into tears. I'm partially blaming hormones for that but if I'm honest I would most likely always have felt that way. It reaffirmed for me all those feelings about motherhood, the sacrifices and the rewards. It's a role that once you have you can never really give up, nor would you want to even in the hardest moments. It's now only 30 days until the Rio 2016 Olympic Games and the relevance of the word 'Stong' in the video hits home even more when you see how incredible these athletes are. When you think about the dedication these people have in their field, to be the best of the best, it reminds you that behind each training session there was probably a mum getting up extra early to support them, being there for them and encouraging them. This post was sponsored by P&G Thank You Mum who invite you to celebrate mums in their 'Thank You Mum' campaign.